MarketWatch: Maybe It's Time To Move To the Woods? It's time to get out of dodge and move to the woods, people. Go ride out the current economic storm in a calm place. Make jam, read Thoreau, practice deep breathing. 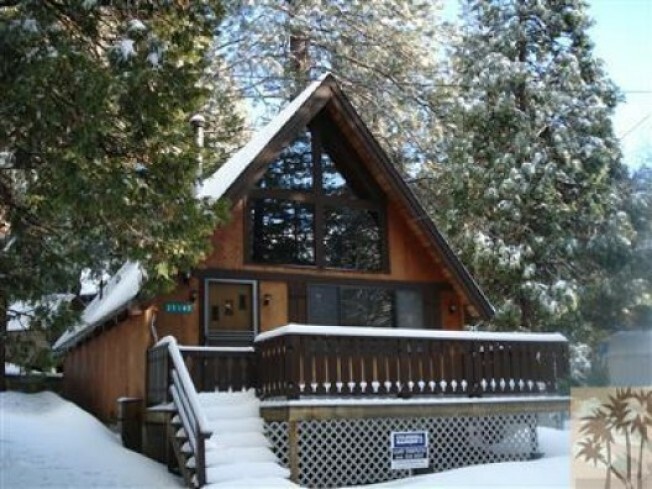 Given the crappy market, there's a good chance the gangs and crime are going to come back to your gentrifying neighborhood, so why not squirrel yourself into a 960-square-foot one bedroom in Idyllwild? This one is listed at $220,000, but you could probably talk down these sellers. Send us a postcard.